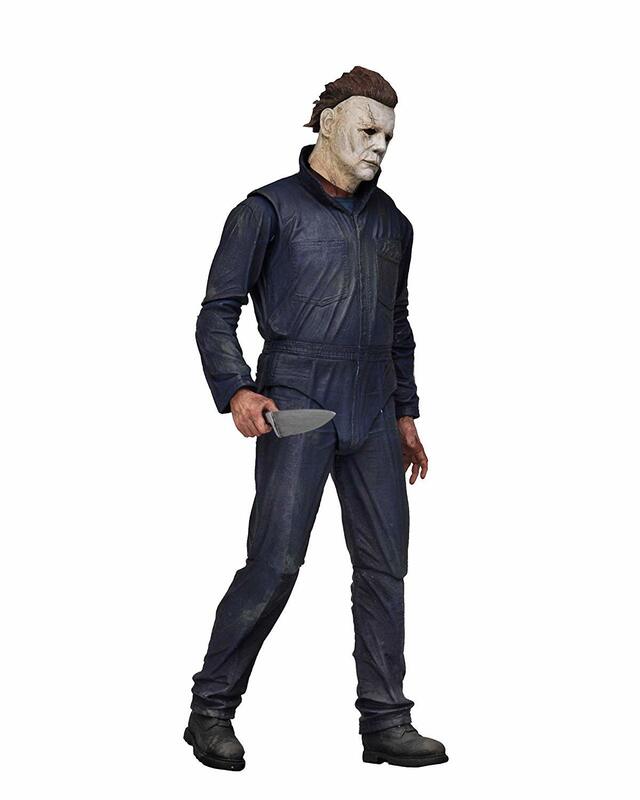 Michael Myers returns to NECA’s action figure line! 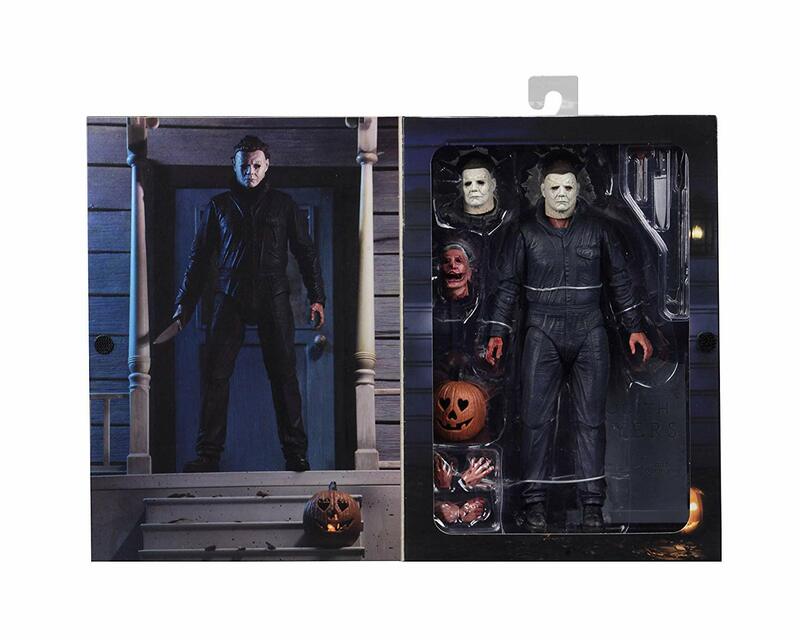 Based on his appearance in the thrilling new Halloween movie, this all new Michael stands over 7″ tall and has received the Ultimate treatment, with over 25 points of articulation and tons of accessories. 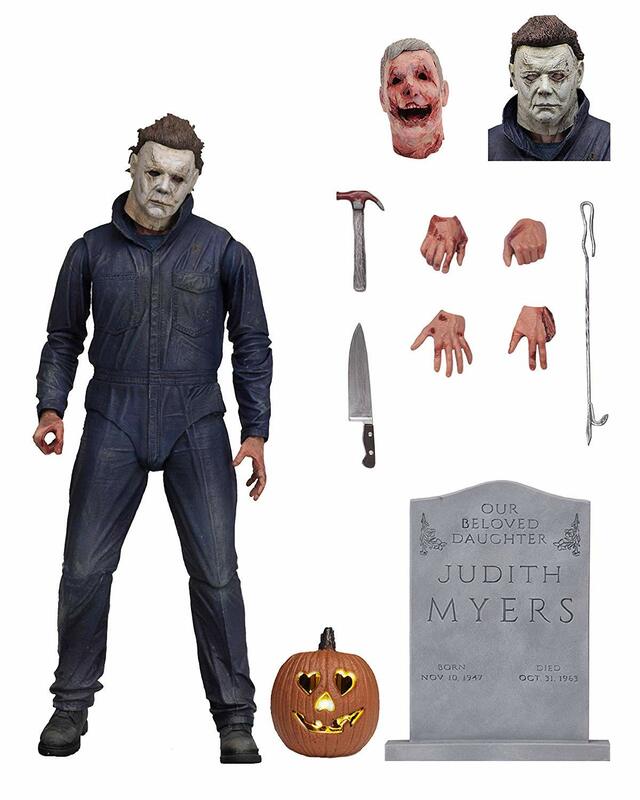 The Ultimate Michael Myers figure comes with 2 heads, knife, hammer, light-up flickering jack o’ lantern, interchangeable hands and more. 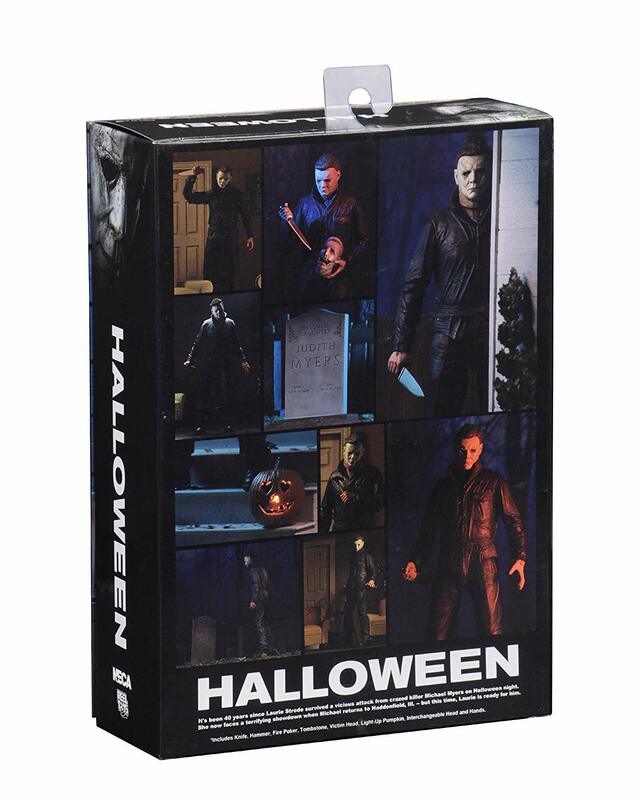 Comes in display-friendly deluxe window box packaging with opening flap. Amazon.es Price: 20,99€ 17,99€ (as of 10/04/2019 00:58 PST- Details) & FREE Shipping.